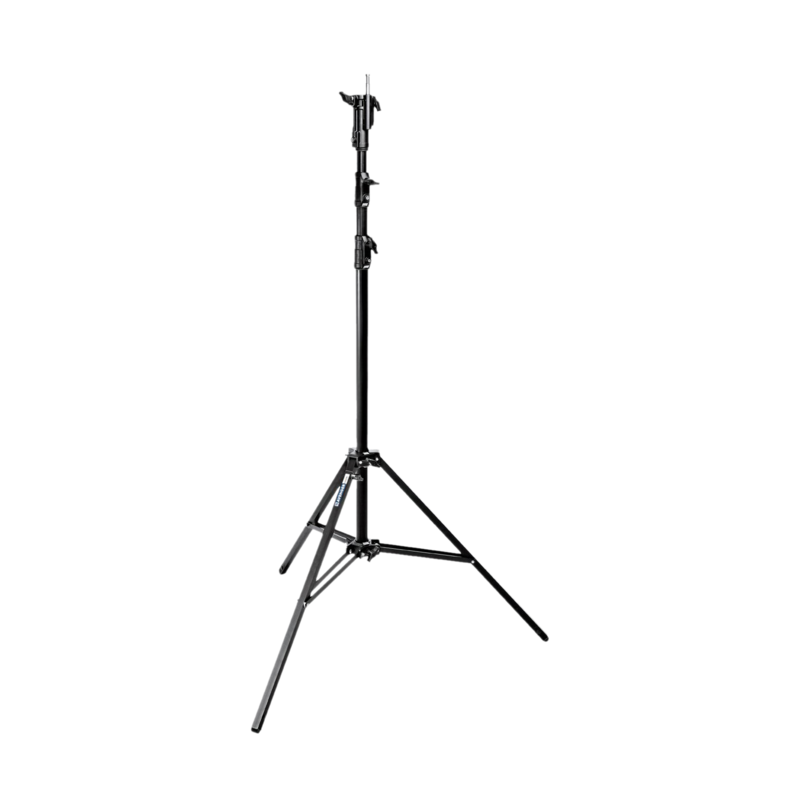 This sturdy aluminum stand is ideally suited for the use with booms or flash spots. 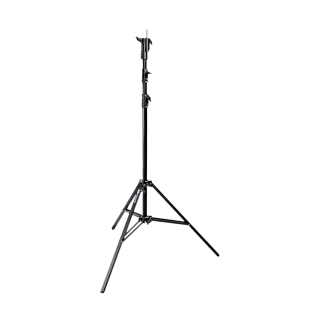 You can adjust the height from 168 cm to 350 cm via 3 extensions. Capacity: we recommend max. 30 kg. The stand also has a holder for a 29.5 mm spigot.